FOURRURES L. ROMEO BOIVIN outlet store in CF Champlain Place Mall, address and location: Dieppe, New Brunswick - 477 Paul Street, Dieppe, NB E1A 4X5, Canada. Hours including holiday hours and black friday deals, coupons. Don´t forget to write review about your visit at FOURRURES L. ROMEO BOIVIN in CF Champlain Place Mall ». 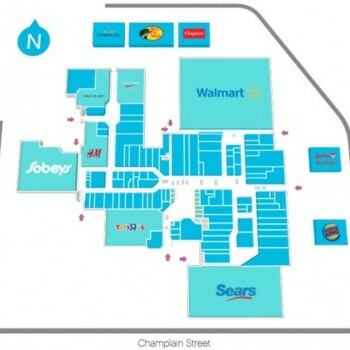 Help outlet shoppers and write review about shopping in FOURRURES L. ROMEO BOIVIN, CF Champlain Place Mall and rate this location!